Woah! It really has reached the crazy busy time of the year. I feel as if there are a thousand and one things that need my attention, but I am only getting about 10 of them done. I guess I just have to keep plodding on trying to knock as many things as possible off the list. One thing that has been on my list for some time has been the Swimming in Circles Pattern. I am pleased to say that it is finally finished and can be found in my Etsy, Payhip and Craftsy stores. 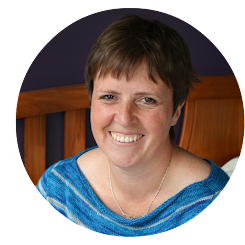 I have reopened my Craftsy store as a trial and will reassess in a month or two to see whether it is working as I like. For the time being I will not use any affiliate links and please bear with me as I upload a years worth of pattern to Craftsy. EU people, will need to ensure that they continue to buy from Payhip or Etsy. If there is a specific pattern that you want to see on Craftsy, feel free to give me a shout and I will make it a priority to upload that pattern quickly. 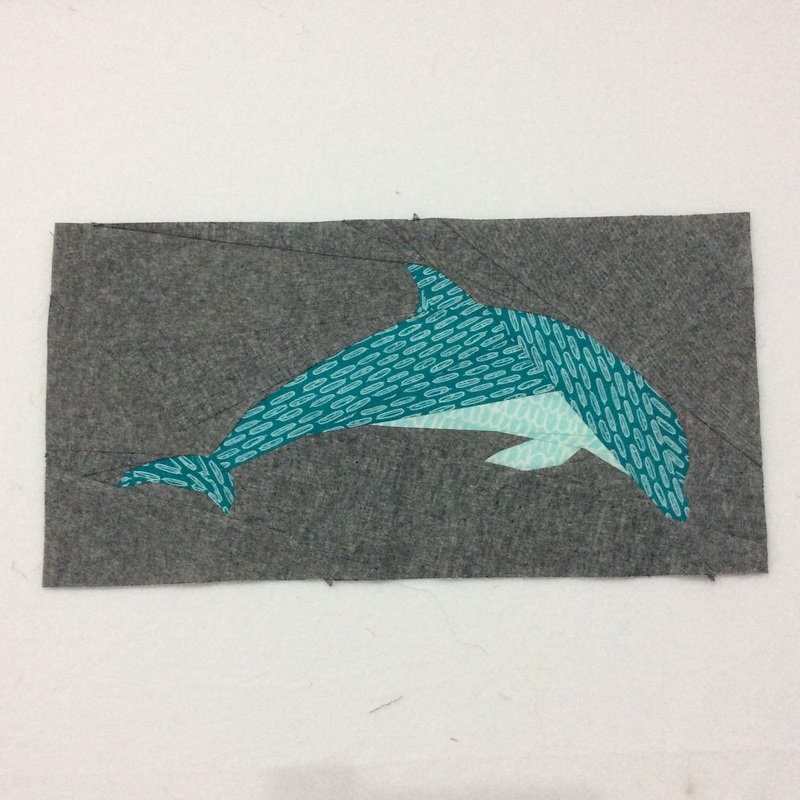 The exciting thing is that two versions of the dolphin block are included in this pattern. 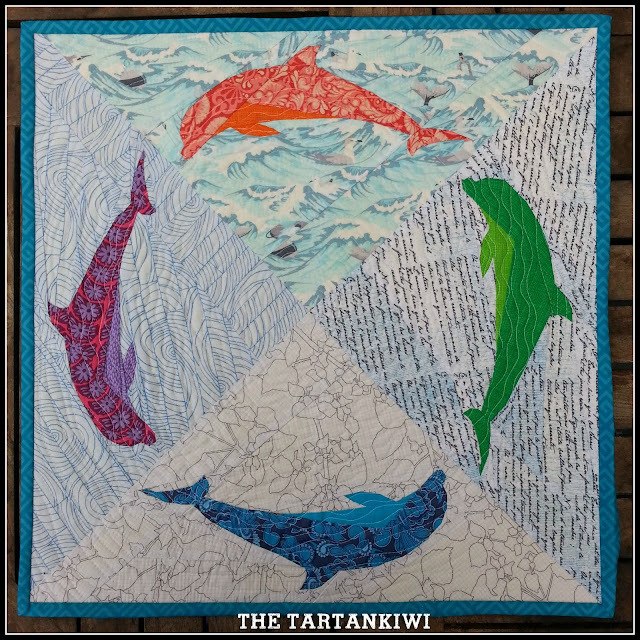 The first version is the swimming in circles block that I used in my mini quilt. 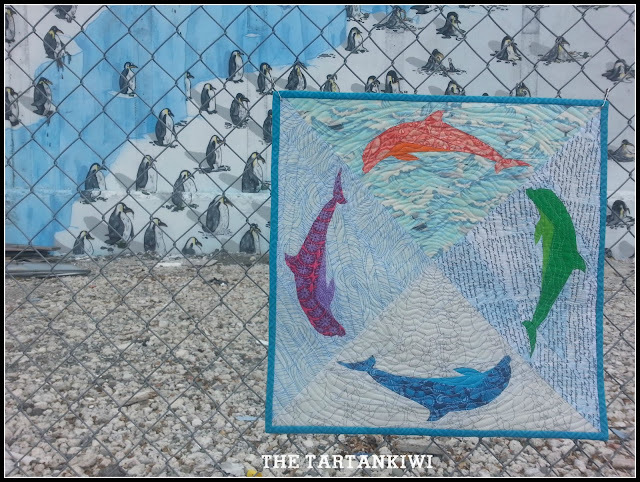 Each dolphin is set in a triangle and it you sew four triangles you create a 20" square mini quilt. 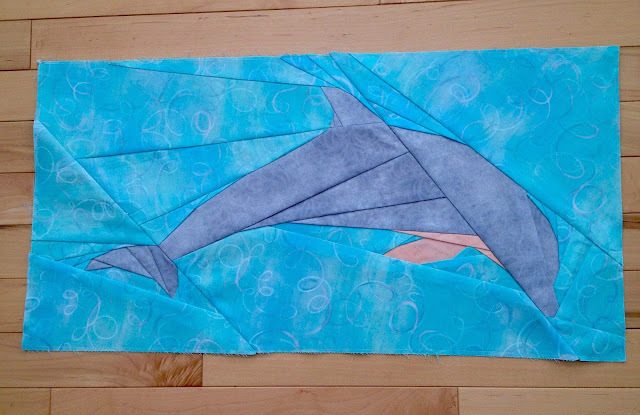 The second version of the block has the dolphin set in a rectangle. 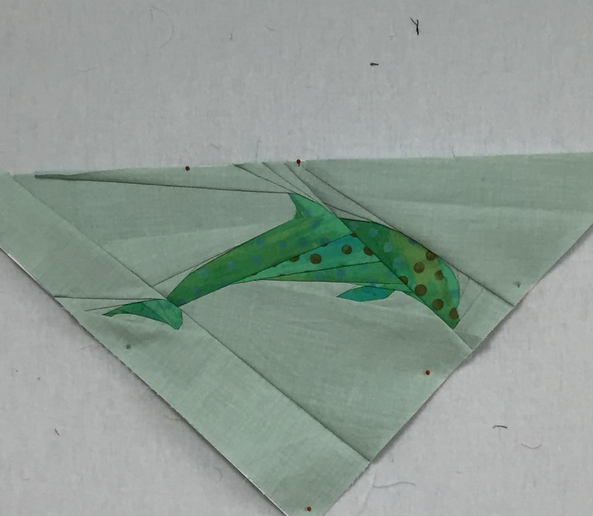 I have provided the pattern pieces for this block in two sizes (6"x12" and 12"x24"), but as always, you are welcome to adjust the sizing to suit your own particular project. This version of the pattern will be really useful for those wanting to make a quick project- just imagine the cute pouches and cushions that you can make! 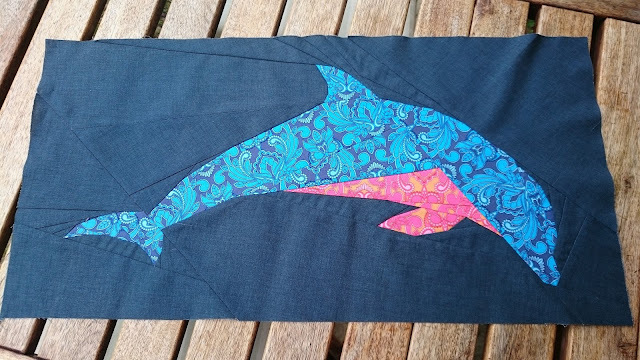 Another fun thing about this version of the pattern is that it looks really amazing as a pair of dolphins jumping in circles. I had an army of testers working on this pattern for me and they all did a tremendous job. 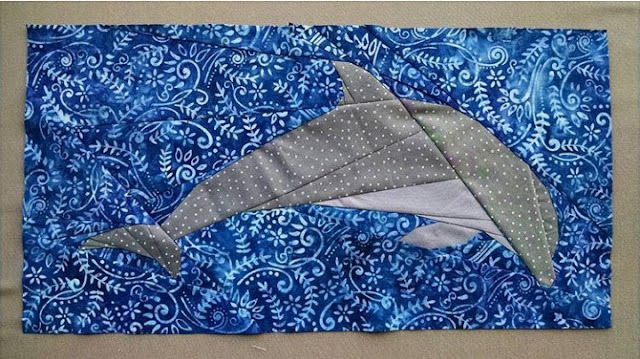 Paula has made three of the four dolphins needed for her swimming in circles quilt- isn't it going to be beautiful!? 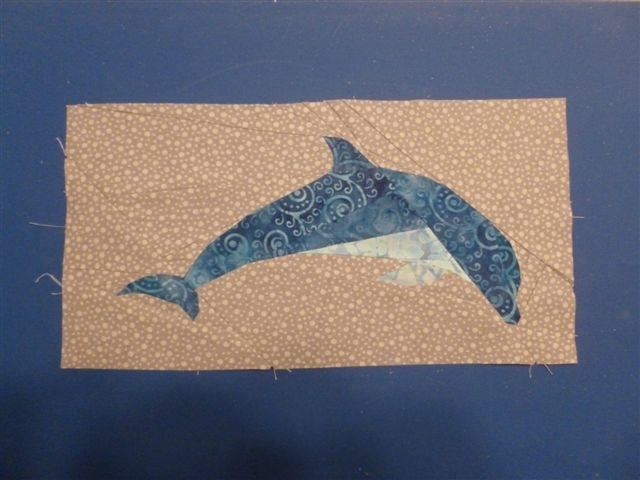 Tammy of Hibiscus Blossom Quilts has made a great start on her swiming in circles quilt too! The following blocks are all versions of the extra dolphin block. Some have been made in the small size, others in the large size. 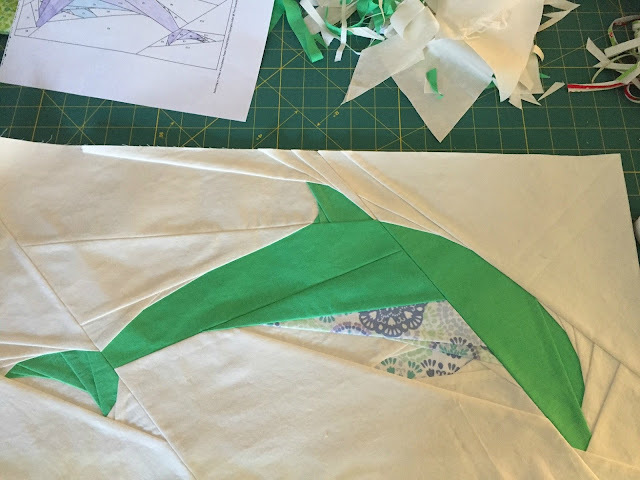 I love the variety of fabrics that people have used and can't wait to see what the rest of you do with the pattern. 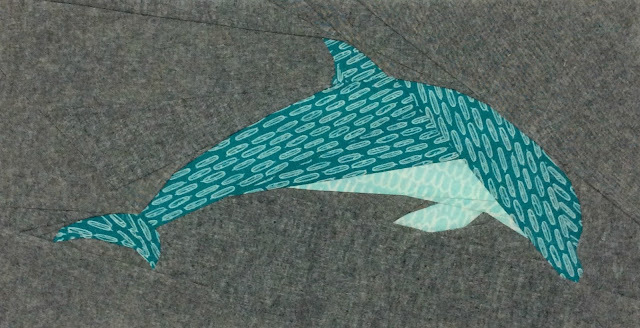 If you click on each dolphin it will take you to the instagram or flickr account of the maker. Oops! I haven't got a record of Kristin's instagram/blog- Sorry Kristin! As always, it goes without saying that I really appreciate the work that my testers put in. Not only is it great to see their versions of the patterns but their feedback is extremely valuable. 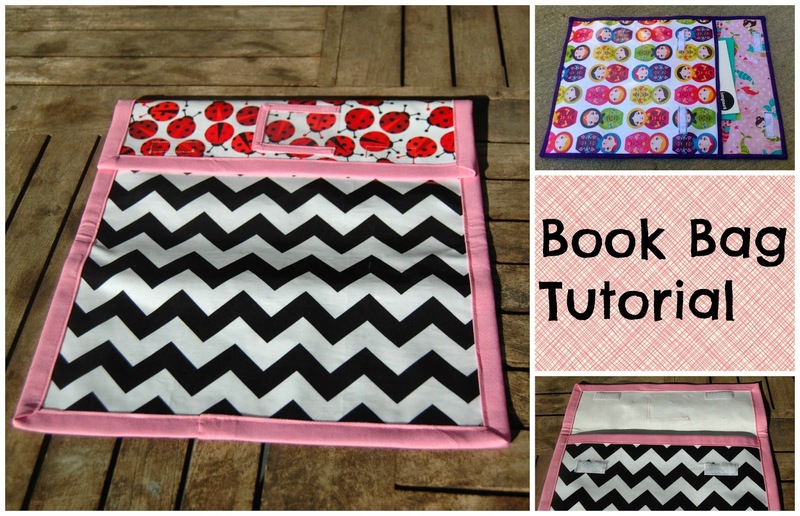 All the color combinations are adorable with this neat pattern! Bravo!! !